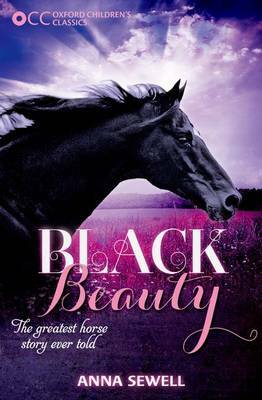 The timeless tale of a horse named BeautyWith his fine black coat, his one white foot, and the distinctive white star on his forehead, Black Beauty is a magnificent creature, the pride of Squire Gordon's country estate. But when the squire has to move abroad, Beauty's fortunes change, and at the hands of other masters he suffers the cruelty and disregard that were sadly all too common for horses in Victorian England. 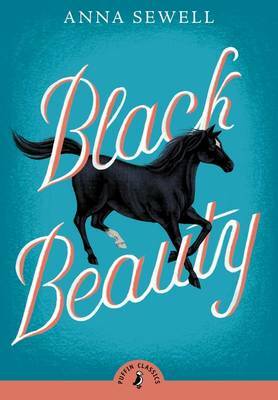 In his wise, candid, and endearing voice, Black Beauty offers insight not just into his own experiences, but into the lives of Ginger, Merrylegs, Peggy, Captain, and all the special horses he meets along the way.Crippled by a childhood injury, for most of her life Anna Sewell relied on horses to get around. 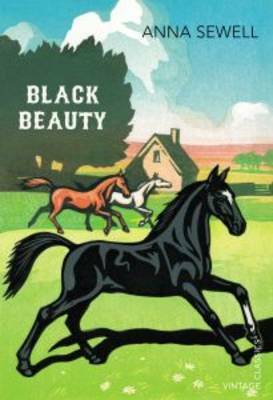 She wroteBlack Beautyto encourage readers to view these animals with the same respect and sympathy she did, and the enduring popularity of the novel and its profound influence on the animal rights movement are testaments to her remarkable success.This ebook has been professionally proofread to ensure accuracy and readability on all devices.